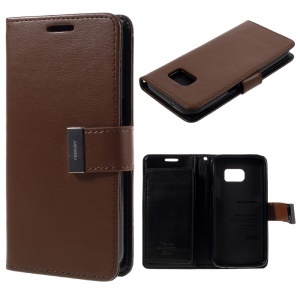 MERCURY GOOSPERY Rich Diary series leather case for Samsung Galaxy S7. 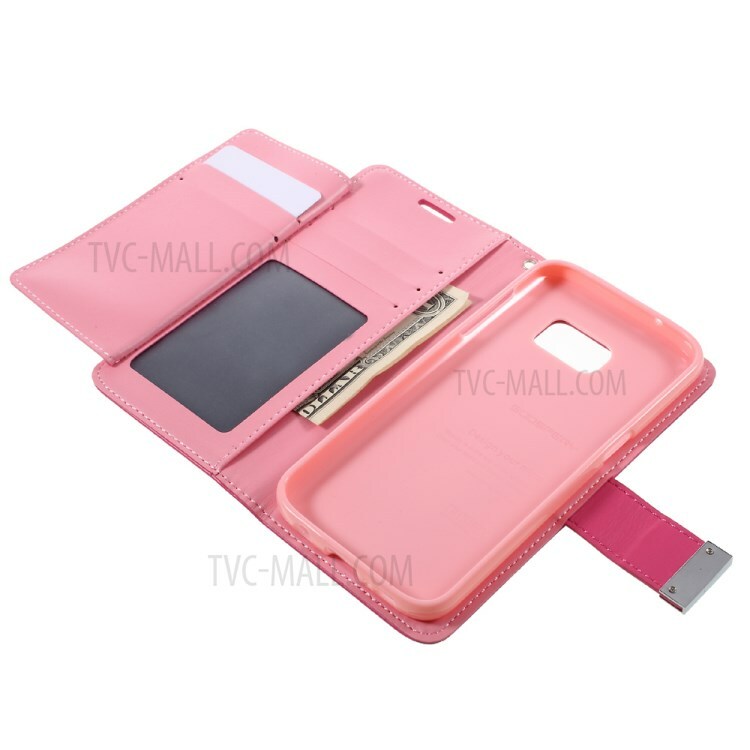 The star of case is its large storing capacity, multiple card slots and side pocket for cards and cash storing. 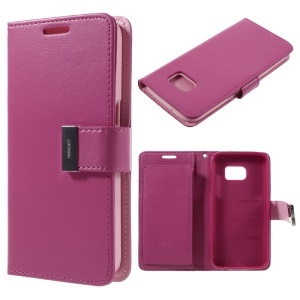 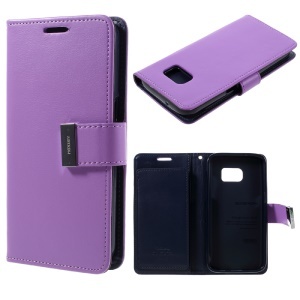 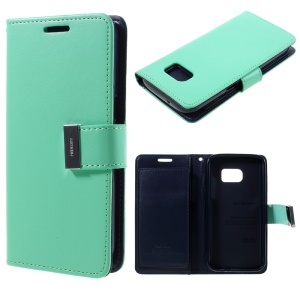 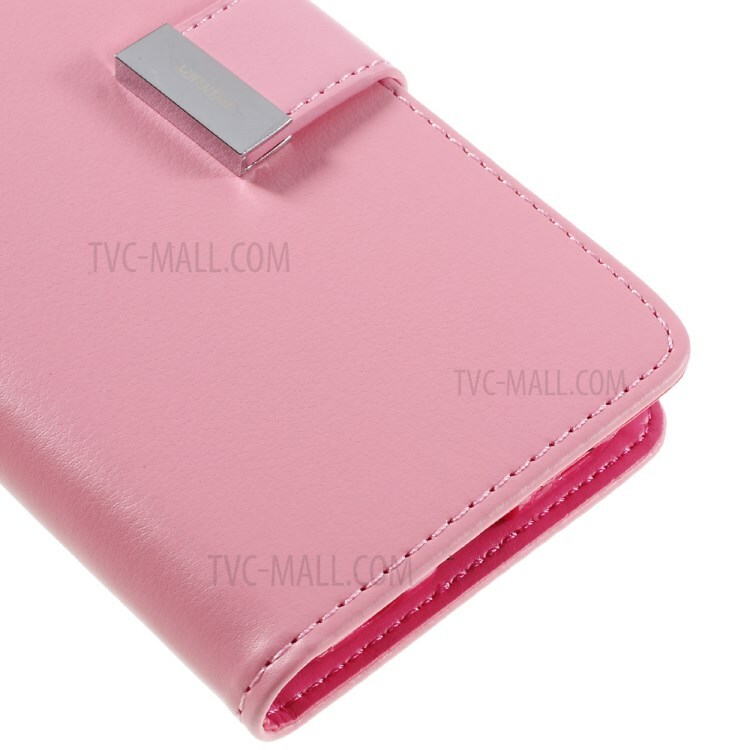 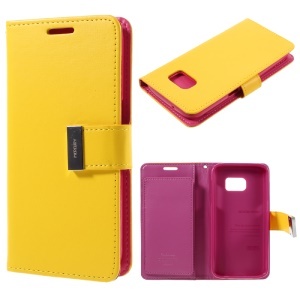 Made of high quality PU leather material, scratch-resistant and dust-proof. 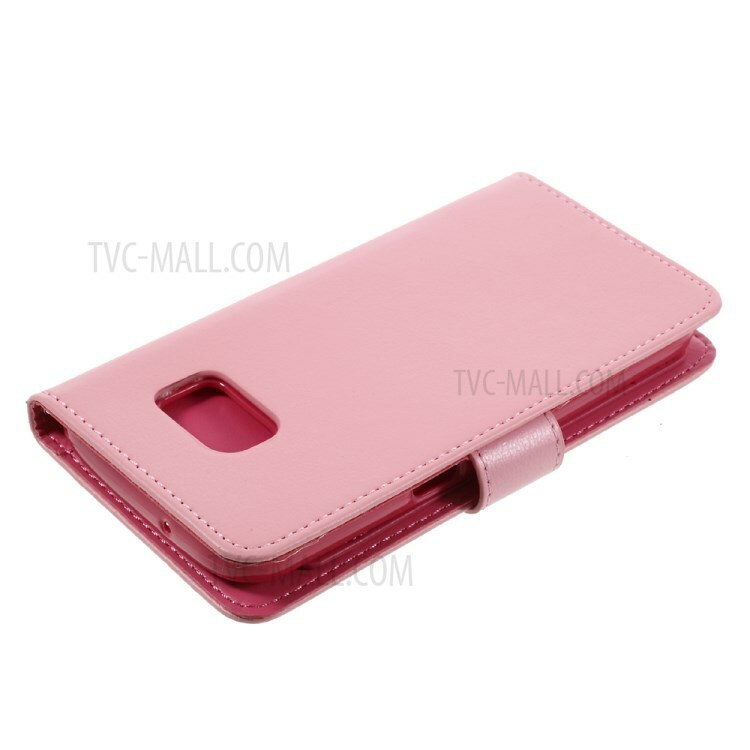 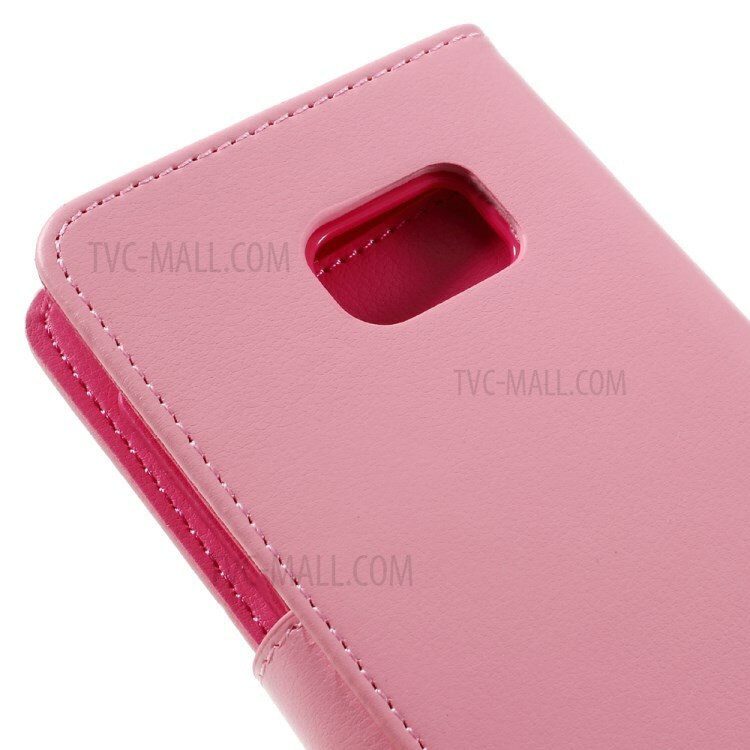 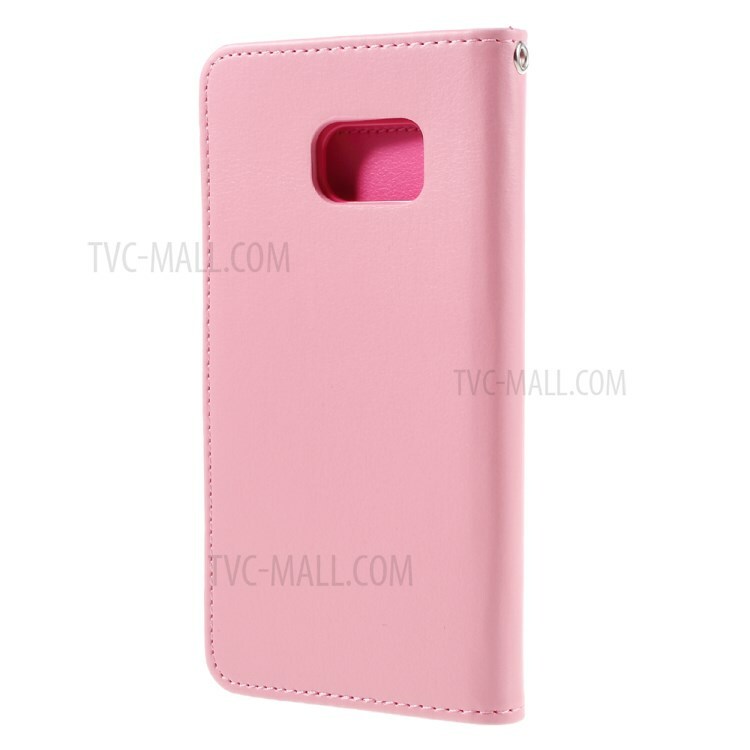 Inner tpu case with precise openings provides convenient operation. 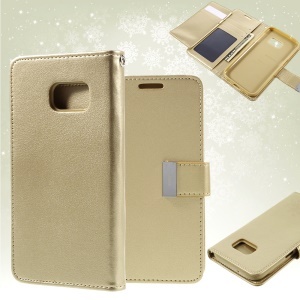 Metal magnetic flap ensures the security of your phone. 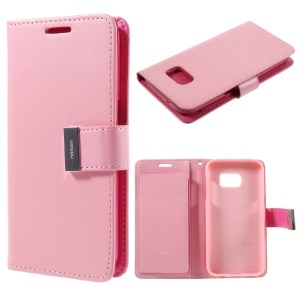 It's hard to find other online store, that provides this many accessories for mobile phones. 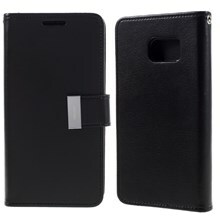 Great quality you guys.